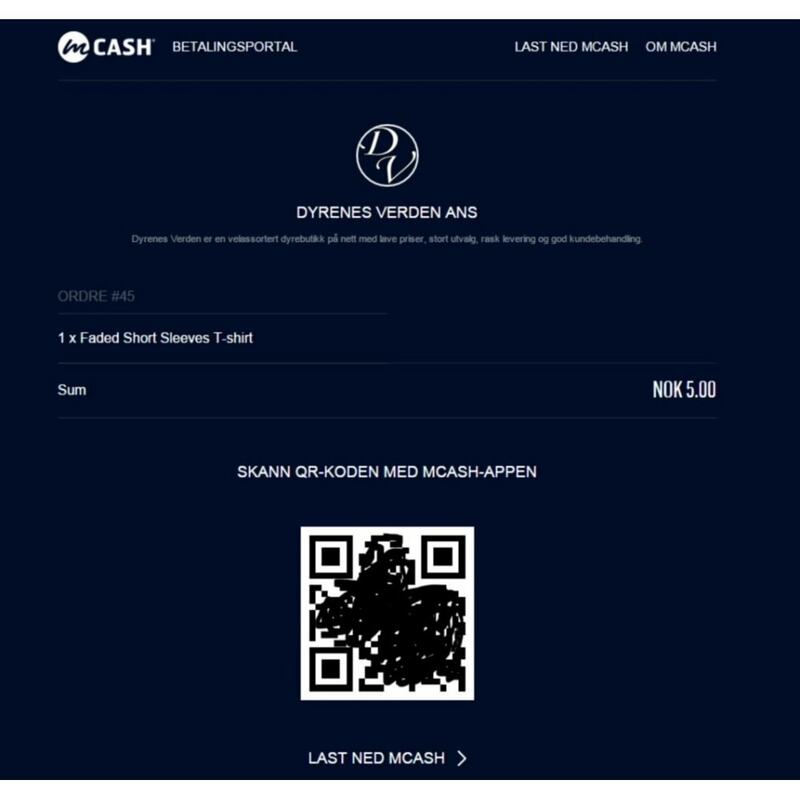 The customer will be able to pay with mCASH, which is simple both on mobile phone and a desktop computer. 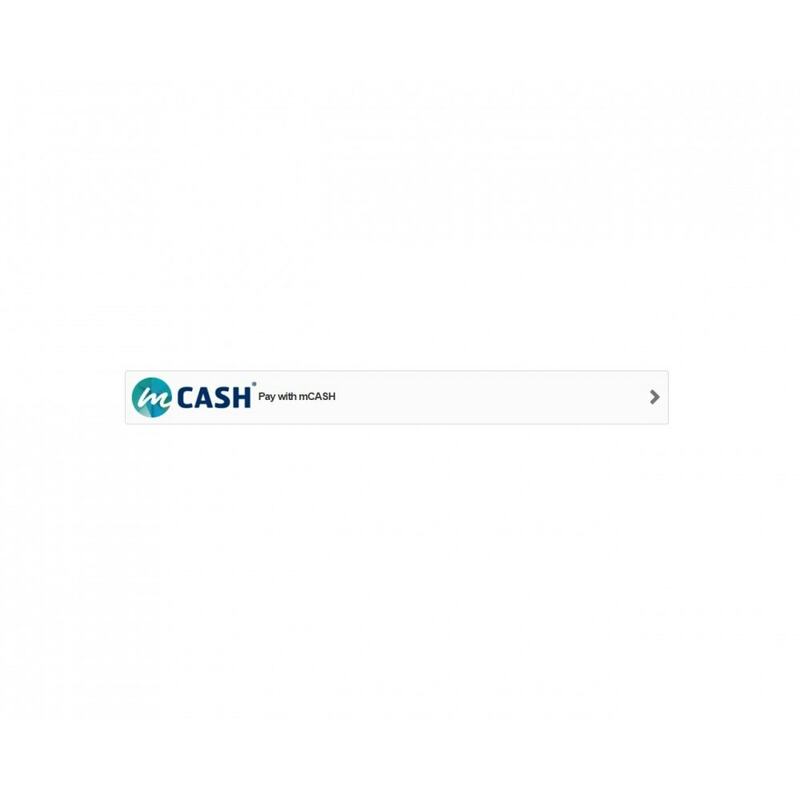 No cards required! 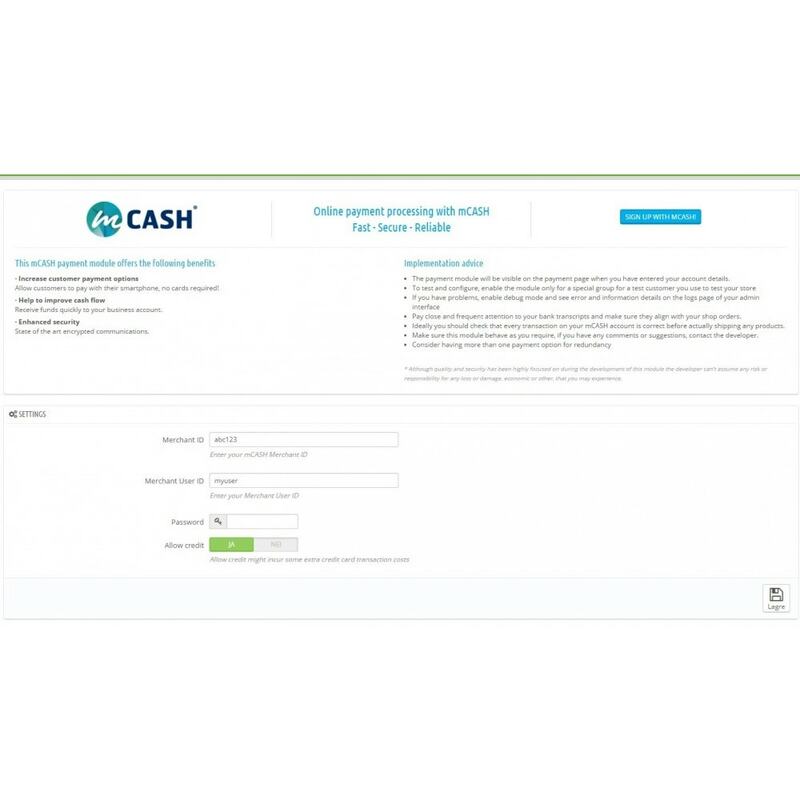 Make sure the module works as you expect, by trying a purchase yourself and checking that the transactions at your mCASH account are OK.
Just install the module like any other from Addons, and enter your mCASH account details in the configuration settings.